Compliance officers are used to answering questions from the workforce, management, regulators and sometimes even prosecutors. Increasingly, some are answering questions about their compliance program from bank underwriters. Margaret Hambleton, who is the Vice President for Corporate Compliance and Chief Compliance Officer for Dignity Health (and current president of the Society of Corporate Compliance and Health Care Compliance Association), is no stranger to this relatively new phenomenon. She’s been through the process more than once and in this podcast shares her experience. Thankfully, as she reports, it’s not an interrogation and is generally a very collegial process with questions provided in advance. Listen in as she explains how the discussions typically go, how best to prepare for them, and some of the side benefits of the process. 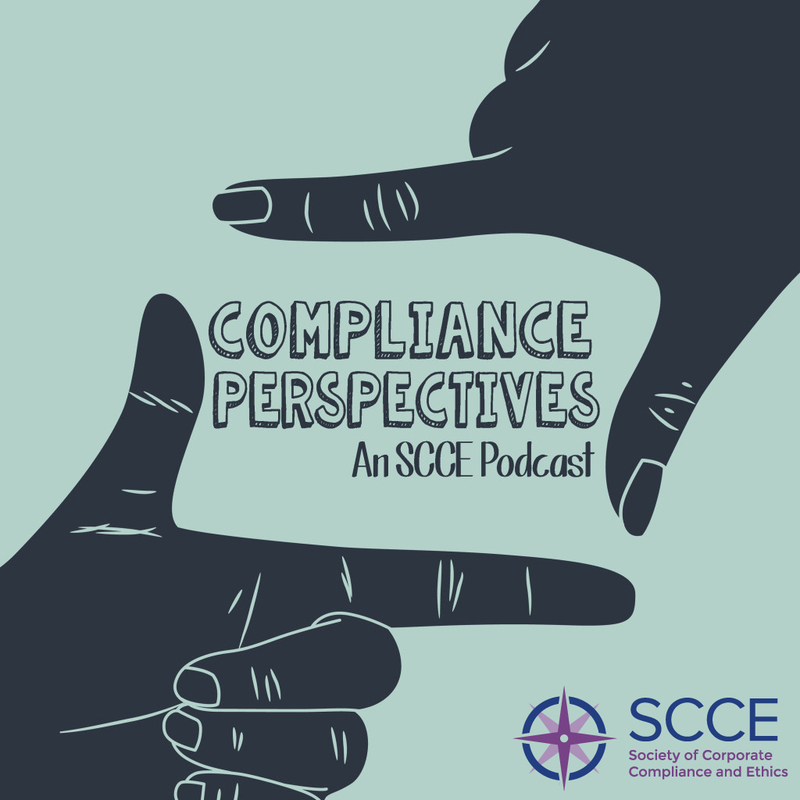 Filed Under: Podcasts Tagged With: compliance, medical billing, medical coding, Medicare claims, Medicare reimbursement, physician transactions, underwriters.